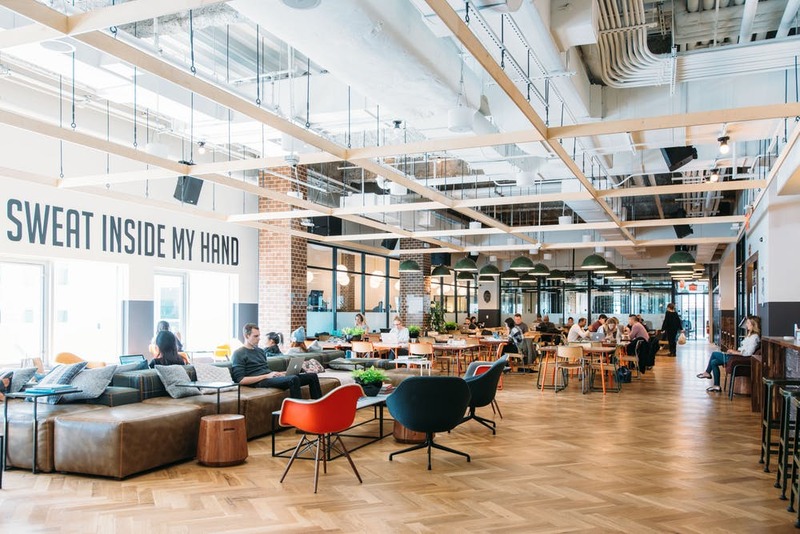 Just as its name sounds, WeWork is one of the global leading workspace networks where both people and companies grow together. 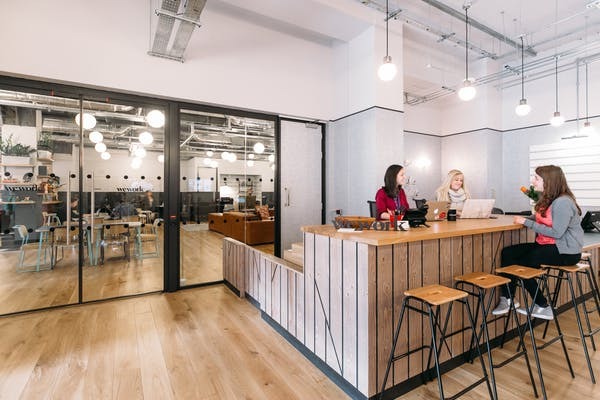 WeWork’s main aim is to make use of available buildings where they transform them into active environments for connections, focus, and creativity. In all their offices and companies across the globe, the company’s management is always committed to ensuring they create a favorable environment where people from various niches can harmonize work. At WeWork, whether you will be looking for an office suite, a desk or an entire HQ, all your office needs will be available for you. The company is also committed to offering more than your office needs particularly to ensure you become more productive. It is through WeWork that people have confirmed the changing nature of work. They go ahead to provide physical exercises that will help in refreshing your body along with other art installations. The number one factor towards productivity in companies and offices is a reliable workplace. At WeWork, their workspaces are well designed to feature private offices that can hold 1 to 100+ members. All their offices are clean and well maintained with glass walls that ensure transparency. A good office is defined by the facilities it provides and the comfortability of working in it. 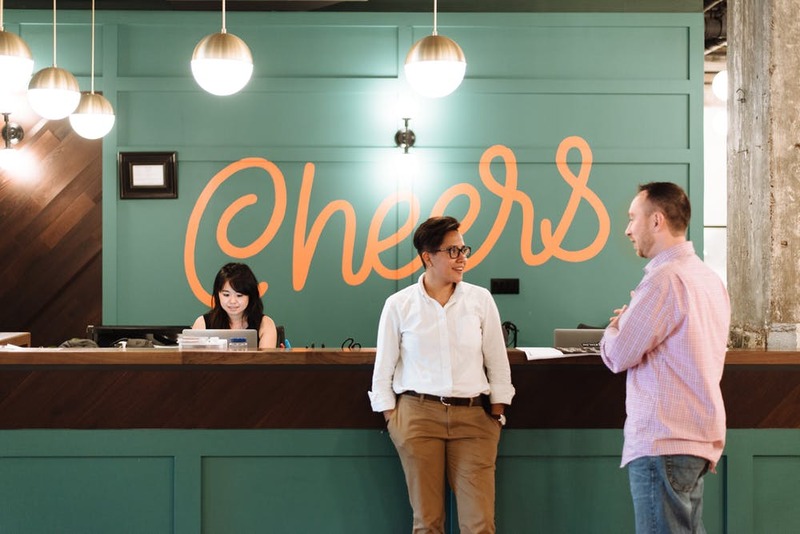 WeWork understands all these needs by ensuring their clients are well catered, for. Key features the offices offer include. This includes both Ethernet and Wi-Fi connections across all their locations. All the working spaces at WeWork are spaciously fitted with desks, desk lamps, chairs and lockable filing cabinets. At WeWork, multi-functional copiers, scanners, and printers are usually fitted at designated locations across all the floors in their company. 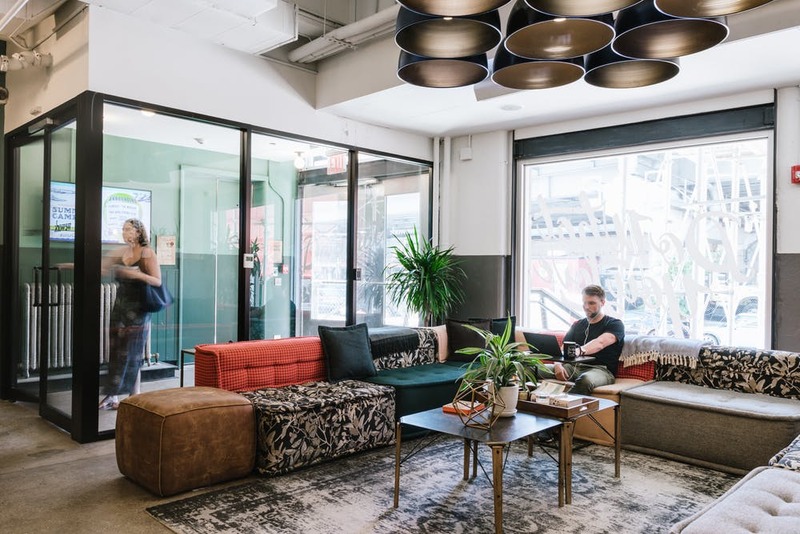 All the registered members with their working locations at WeWork are always provided with free micro-roasted coffee, fruit water, and tea at each of their working locations. To enhance communication between their clients and customers, private booths are situated at designated areas across all the floors. They also have onsite managers that ensure the needs of their clients are well catered for.